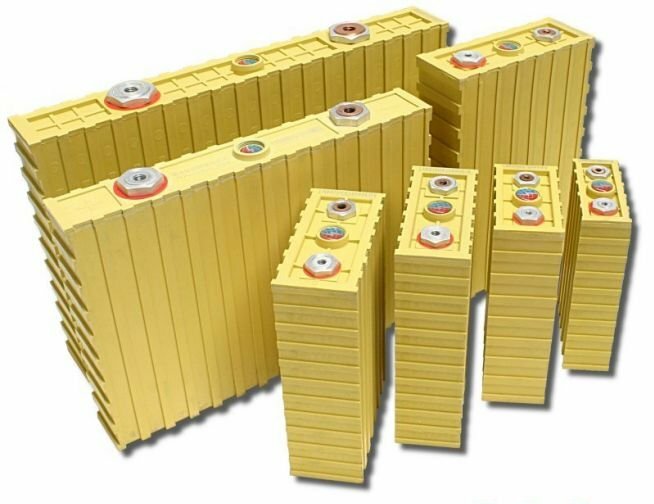 Winston Battery is high power lithium iron phosphate (LiFePO4) batteries.Evlithium is official partner of Thunder Sky Winston lithium battery cells for sales and technical support.Winston LiFePO4 Battery only from Evlithium Limited. 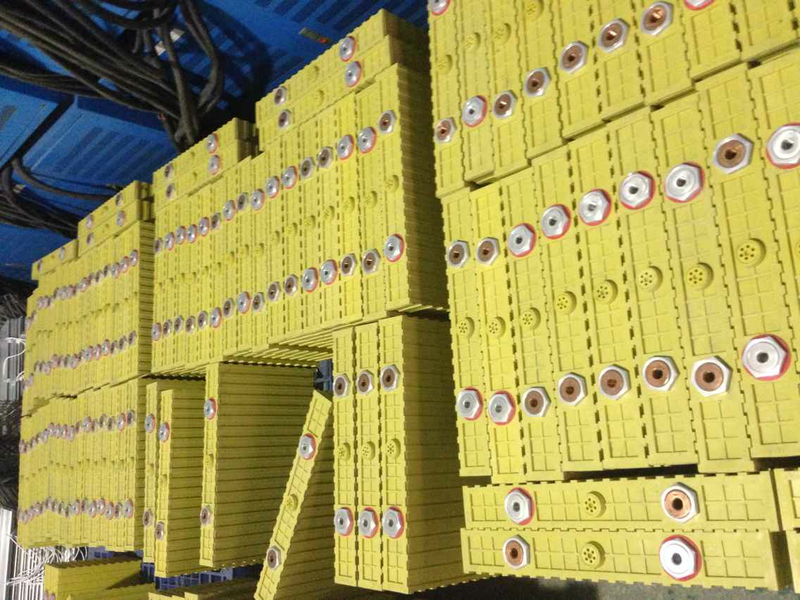 With over eight years friendly cooperation,Evlithium is official leading dealer of Winston Battery.we have lots of different type cells in our warehouse for sales in Hongkong and europe.and we can provide local service in European market.Evlithium offers high quality winston battery with best price and best service.Pls feel free to contact us if you need Winston battery. 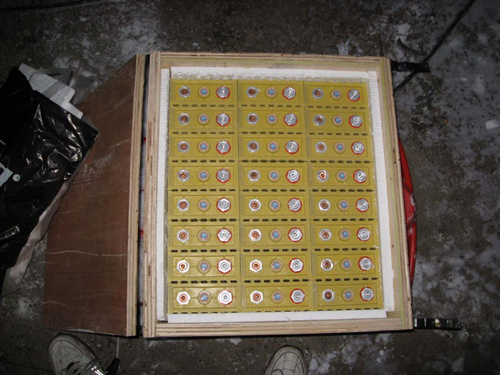 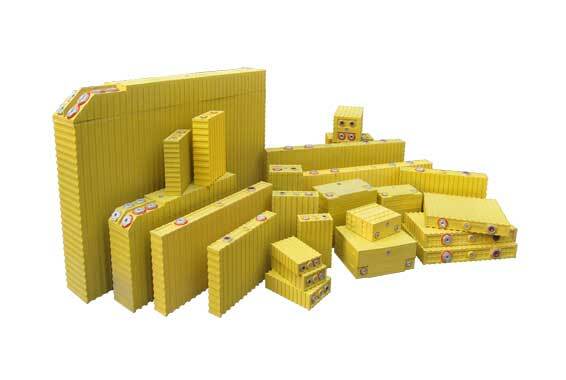 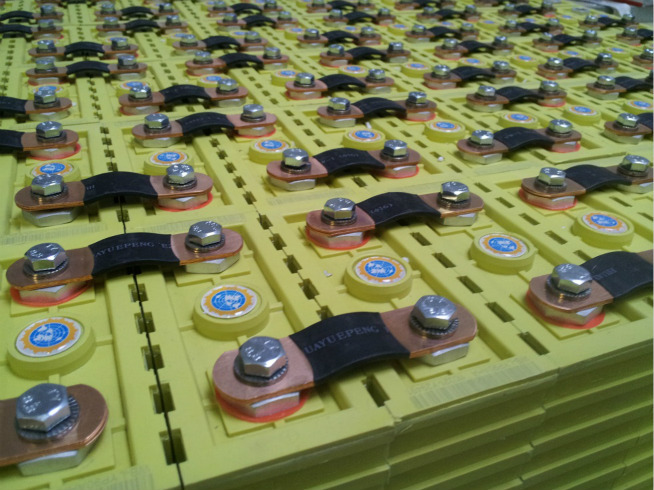 We ship lithium ion battery by a 20 feet Dangerous Goods container by sea from Shanghai/Shenzhen to Rotterdam every month. 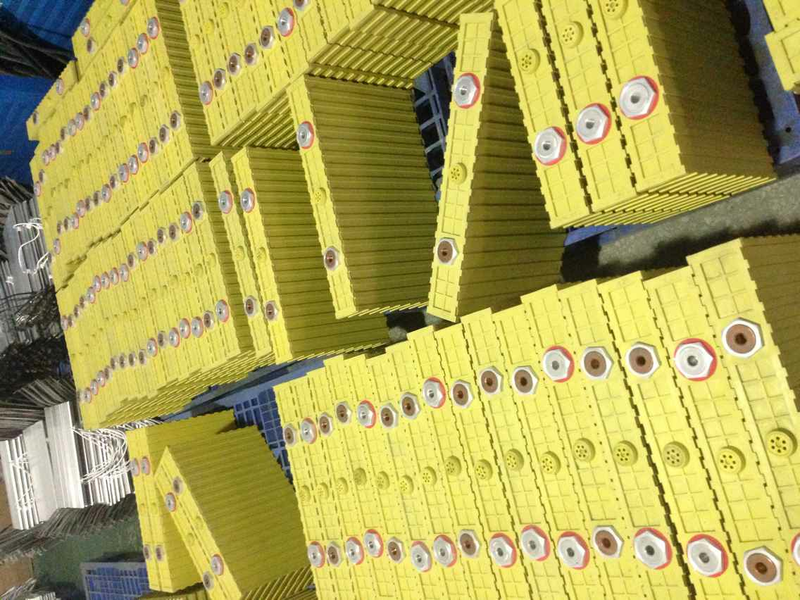 400Ah Winston battery cells now in stock on sales ! 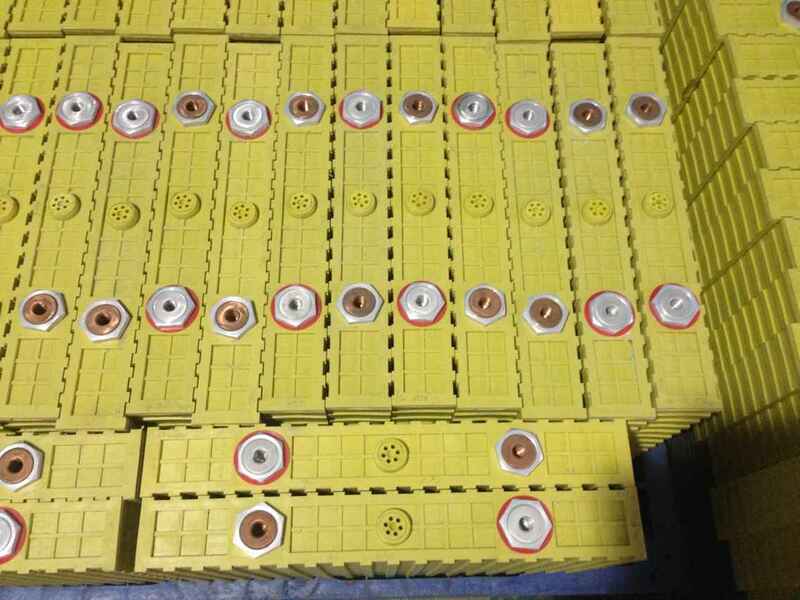 we have hundreds of WB-LYP400AH-A and WB-LYP400AH-B cells in stock now! 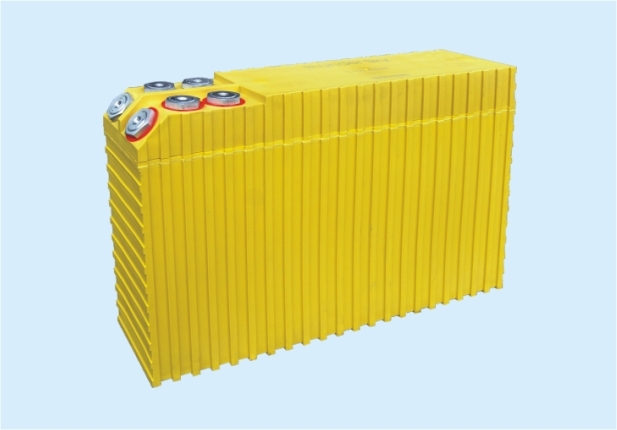 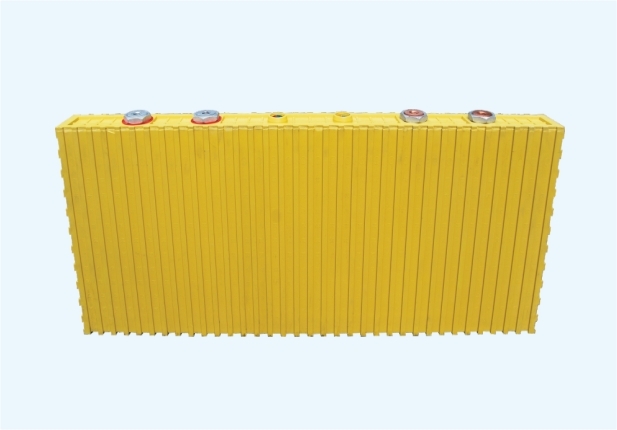 Just feel free to contact us for high quality 400Ah LiFePO4 battery cells! 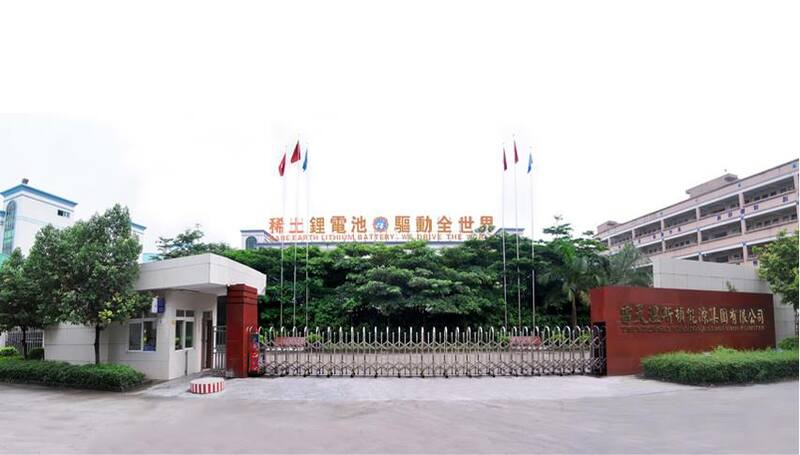 facility was built in 2016 in Chiangtai.